(Medeshi) -Puntland has no right to take or defend a land that belongs to a nation that had joined Somalia in 1960s. Puntland’s argument for its aggressive approach and also its Provocative offensives is unacceptable. Palpable lies accusing Somaliland behind the attacks in Galgala are unsellable to the West. After all the MI and the CIA are knowingly present in Somaliland and can easily verify any accusations of Somaliland supporting extremists. Having said that I think both Puntland and it’s masters in Mogadishu should put their house into order before trying to destabilize Somaliland. The recent attacks and offensive by Puntland in the Somaliland village is an aggression against a foreign and a sovereign country. 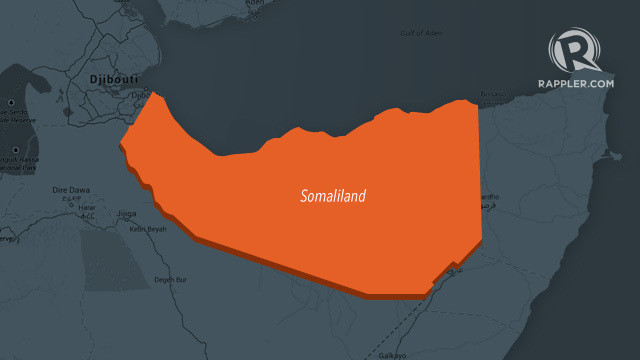 Somaliland has s strong trained army that can easily smash both the Puntland and the Somali militias easily. Should there be no peace in Sool and should Puntland continue to incite conflict in the region then there will be no peace and prosperity in the region.